Today we met the intelligent Omi. 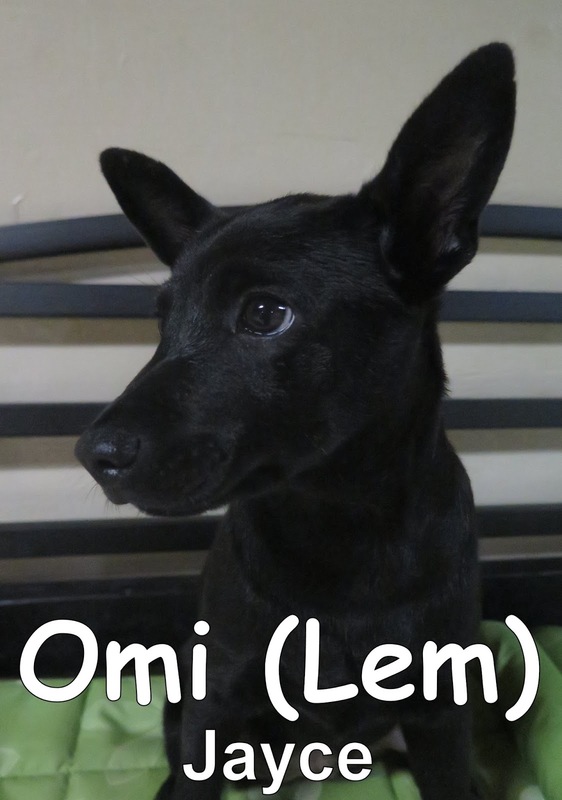 Omi is a 9 lbs., 4 month-old, Formosan from Taiwan. This soft and cute gal made her way up and into our Small Dog Program where she began to meet the others as they came in throughout the day. At first, Omi did not know who we were, but after taking it all in she was able to see a place to relax and be social. She made a few friends today and we look forward to seeing her return to make even more friendships.